WHAT IS IT?AminoLean is an all-in-one, energy, recovery, and weight-loss solution. Unlike traditional supplements that only target advanced lifters and bodybuilders, AminoLean is a revolutionary, multi-purpose formula that benefits anyone with health and fitness aspirations. WHAT DOES IT DO?AminoLean has a number of purposes: it functions as a pre-workout if you’re seeking an energy boost; it helps boost metabolism if you’re looking to lose weight or improve metabolic function; and it expedites the recovery process before, during, and after a workout if you’re trying to build muscle.HOW DOES IT WORK?AminoLean makes use of several cutting-edge ingredients, namely:- Amino Acids, which are the building blocks of protein. They play a vital role in supporting muscle recovery, metabolism, and fat loss.- CLA, which is a naturally occurring derivative of the essential fatty acid linoleic acid. 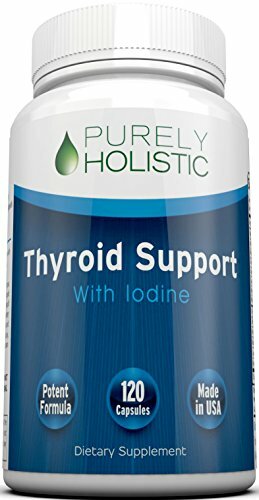 It has been shown to assist in improving body composition by reducing body fat, improving lean muscle mass, and may also play a role in reducing high cholesterol. – Caffeine (from Green Tea), which enhances mental focus and energy. It also increases cognition and reaction time, while contributing to fat loss by helping release more fat cells and reduce fat storage. *- L-Carnitine L-Tartrate, which is a naturally occurring amino acid that plays a major role in energy production. It is found in all of the cells in the body and it works by helping the body oxidize and burn body fat for fuel. 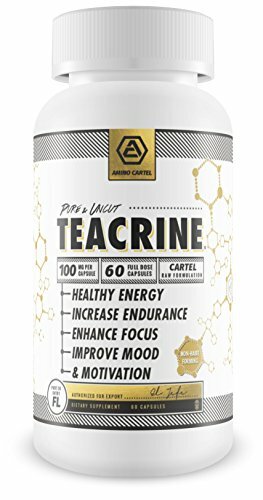 Additionally, since the heart relies heavily on fatty acids for fuel, carnitine has been shown to benefit overall heart function.WHAT SETS AMINOLEAN APART?AminoLean doesn’t just make use of cutting-edge ingredients, it also does so in a way that supports any and every fitness goal. Whether you’d like to lose-weight, add-muscle, tone-up, or trim-down, AminoLean will aid you in your health and fitness journey. THE ALL-IN-ONE AMINO ENERGY & NATURAL FAT BURNER- AminoLean was designed to be the most comprehensive amino acid weight loss supplement for men and women available. We combined BCAAs & EAAs (essential amino acids) with a focus & energy blend and natural weight loss ingredients to form the perfect amino energy supplement. ANYTIME ENERGY AND PERFORMANCE – Each serving of AminoLean contains 125mg of Caffeine from the natural source of Green Tea Extract. 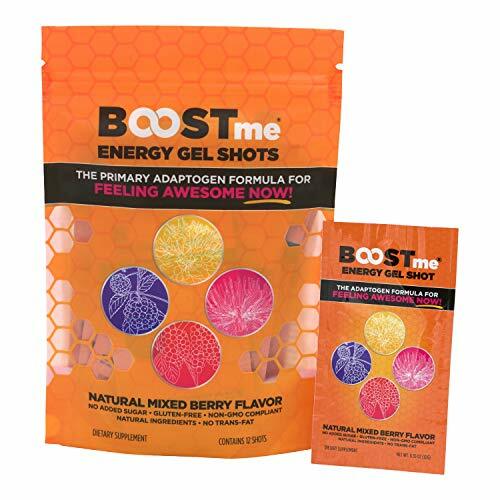 It is formulated to take as a Pre Workout powder, Post Workout or anytime for the perfect energy boost without a crash or jitters. 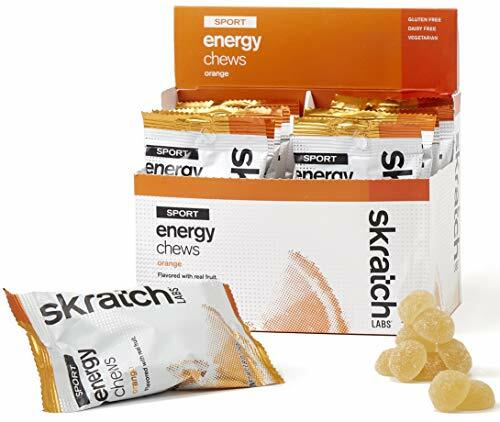 You can take 1-3 servings to customize the amount of energy that’s right for you. ESSENTIAL AMINO ACIDS FOR MUSCLE RECOVERY – Each serving of AminoLean contains 5g of Essential Amino Acids, the perfect workout recovery supplement to help you recover faster and support lean muscle building. More complete than just regular BCAA powder, EAA powder contains everything your body needs to repair and build muscle. A COMPREHENSIVE, NATURAL WEIGHT LOSS SUPPLEMENT – A scientifically formulated blend of Conjugated Linoleic Acid (CLA), L-Carnitine Powder, Green Tea Extract, and Green Coffee Bean promote natural weight management and fat loss to help maintain a lean physique year-round. 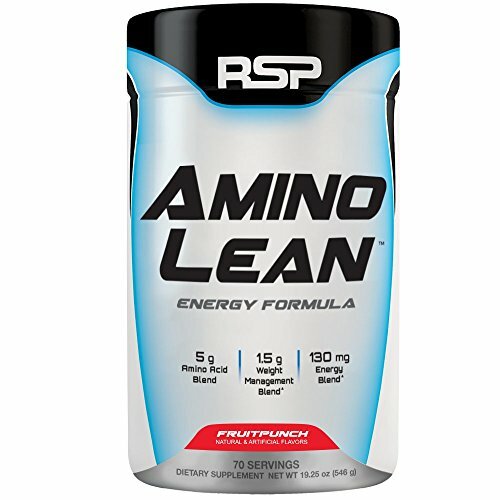 100% TESTED & GMP CERTIFIED – Every ingredient in RSP’s AminoLean is scientifically researched, tested, and manufactured in a GMP certified lab. Take the guessing game away and take control of your supplement stack knowing you’re being backed by RSP’s quality guarantee.